retired on July 14, 2016 after 40 years of service. Wayne invented Sashco's flagship product, Lexel. 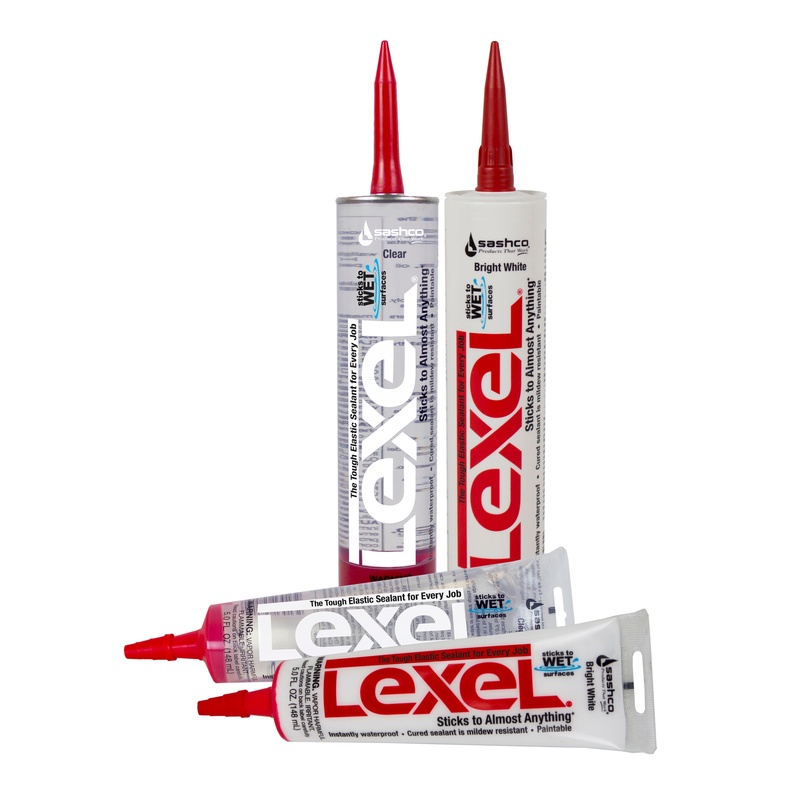 While Lexel® is perhaps Wayne's most popular invention, his passion for innovation led him to create many more products throughout his years at Sashco (and he will no doubt continue his inventing ways during retirement). Wayne had a direct hand in or heavily influenced every other product sold by Sashco. He holds numerous U.S. and foreign patents. 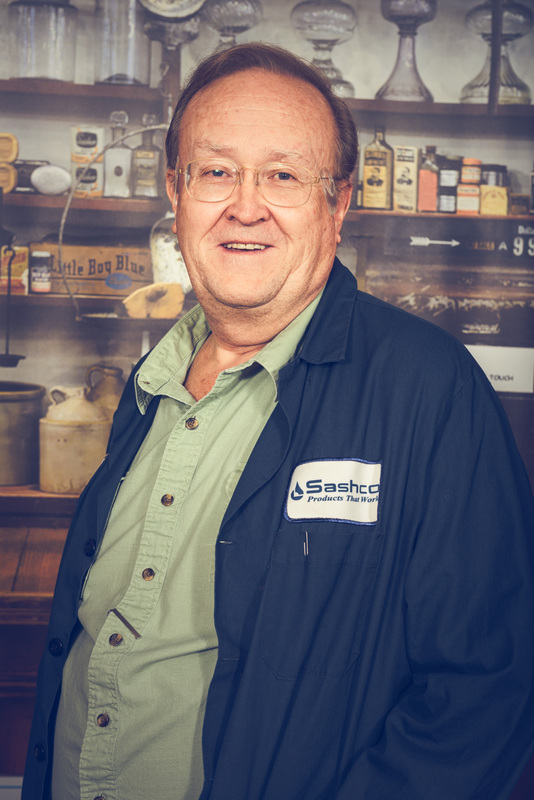 Wayne began his career at Sashco in 1976. Just a few years out of college, he was recruited to be Sales Manager by Les Burch, Sashco's president and Wayne's college roommate. Wayne eventually found a home in his favorite part of the company, Research and Development. 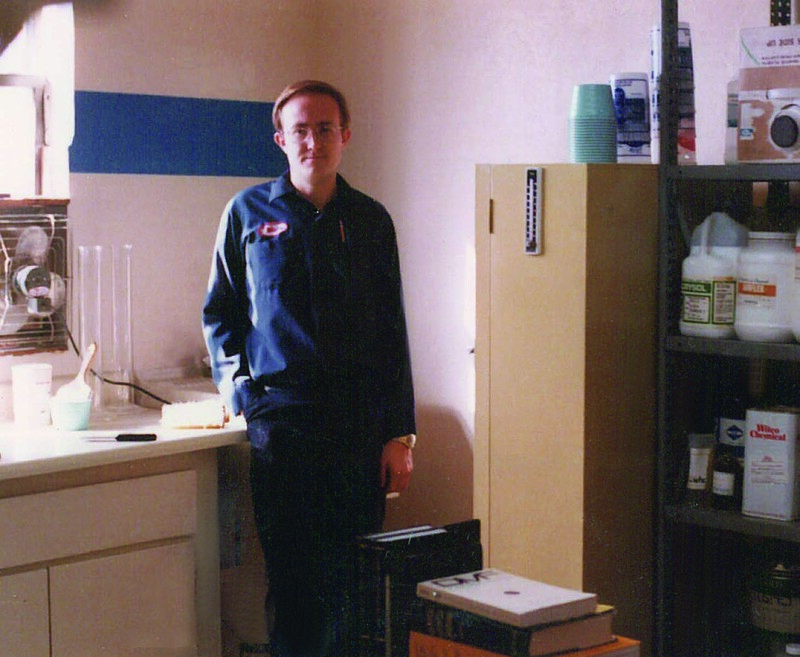 His passion for invention and developing new, unique products was contagious. Throughout the next 40 years, he helped build a culture of continuous improvement. "Products That Work" wasn't just a tagline to a company logo. It's what Wayne lived and breathed. Around the building, Wayne was known for his love of vocabulary. (At times, grandiloquent. Always comme il faut.) He was a consummate learner and always shared his new-found knowledge with others. It wasn't uncommon for Wayne to casually drop by Customer Service for an afternoon teaching session. His humble spirit was coupled with a persistence rarely found today. He was the driving force behind years of lab work finally coming to fruition in the marketplace. His work routine included years of early mornings, late nights, and weekends as he built an impressive legacy. Wayne plans to spend a lot of time fishing and sleeping as he enters retirement. He will be missed. He left an indelible mark on Sashco that will never fade. We wish Wayne all the best as he enters the next chapter in life. Thank you seems insufficient. We are grateful for 40 years of incredible service. Sashco Celebrates 80 Years of Products That Work!